Looking to hone your fake wizarding skills? Then you might want to enroll in this Harry Potter fan-created magic school in France. Or you could just go on a vacation in France like a normal person. Yeah, do that instead. Do not spend however much money this is going to cost. 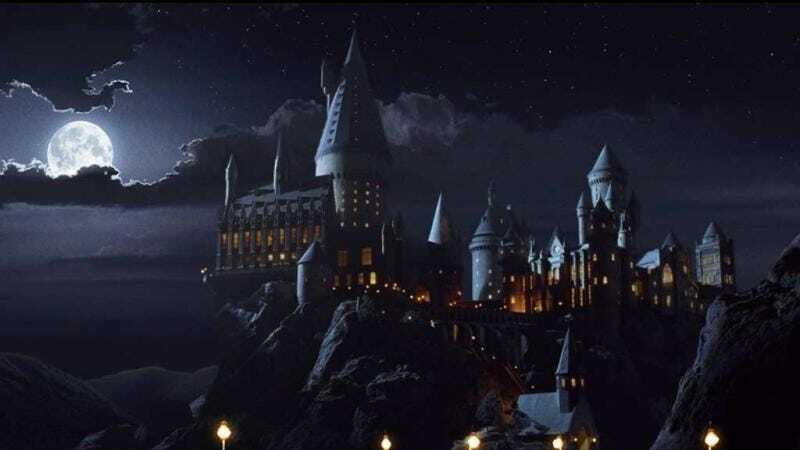 If you’re determined to pick the school, it’s basically a four-day stay at Château de Jolibert in Bourgougnague, France, with all the fake magical activities of Hogwarts: a sorting ceremony, Quidditch, and classes. The botany, potions, and charms classes will all be in French, so the pool of people able and willing to go just shrunk a bit. Anyway, the sale for the 100 available tickets for this “school” will go on sale at the end of the year by the Mimbulus Mimbletonia Association. Or, and I’m pretty sure this is cheaper for most people, just go to one of the Wizarding World of Harry Potter theme parks if you want an immersive experience. One that’s not in French and isn’t mostly filled with adults pretending to go to school. Love things! That’s fine. But, you know, don’t waste your money in this particular way.